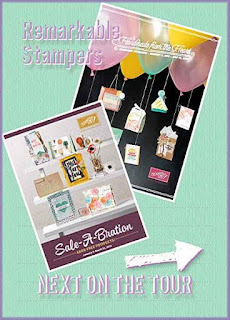 New year, New catalogs, New Stamp Sets, New Paper, New Bundles and Sale A Bration! It's a wonderful time of the year! First I want toshow you a must have bundle! 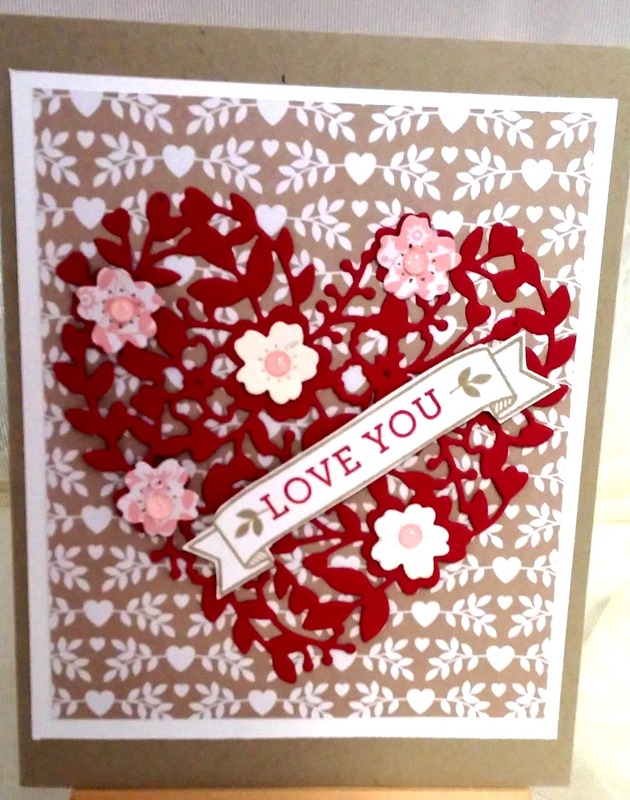 Love and Hearts it's perfect for this time of the year. This was the first Stamp Set and Thinlit Die that I had to have!!! 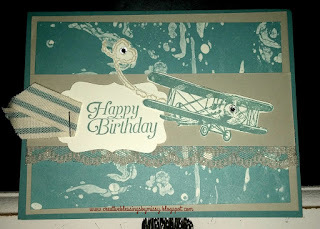 I also have some samples from my Birthday Bash and Product Preview I held last Saturday. Had a great time with my customers, Created Birthday cards that they will send to family and friends, ate cupcakes and looked at all the new products! What do you think? 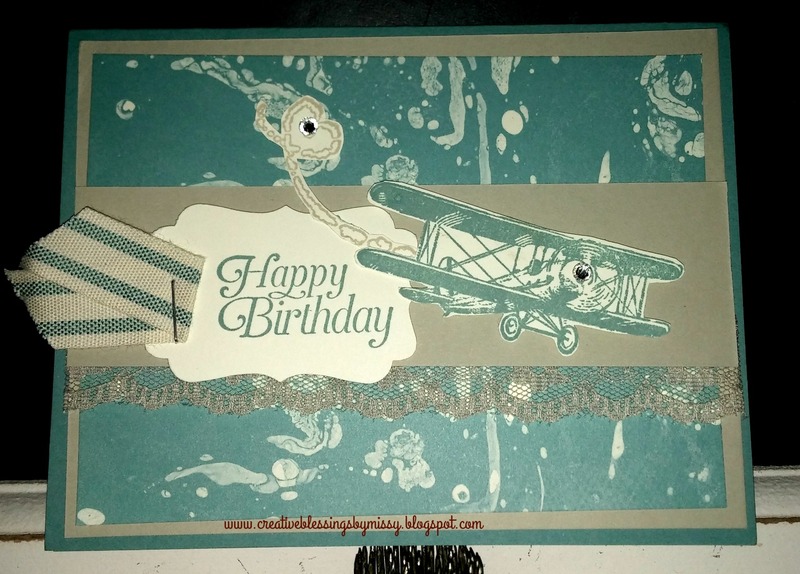 Masculine Birthday Card with the lace? I love when you leave a comment! 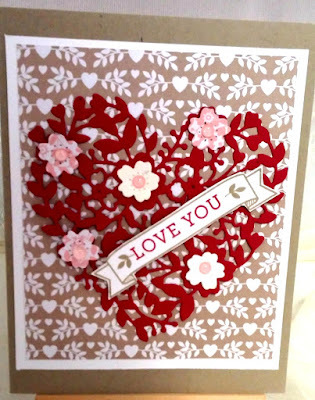 Next stop - Tamra Davis - http://wp.me/p2QFfC-wH Can't wait to see what she has created! 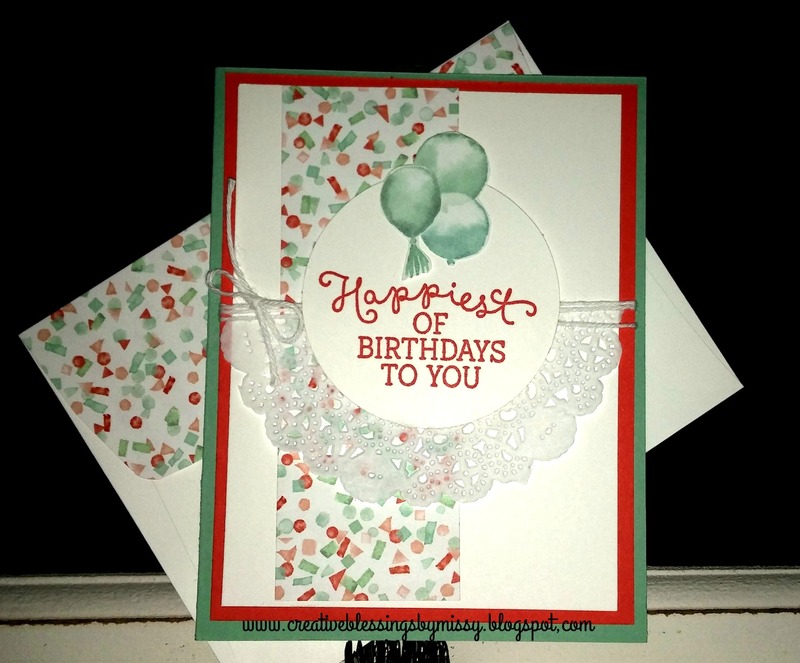 Melissa Bolinger - http://creativeblessingsbymissy.blogspot.com/2016/01/remarkable-blog-tour-occasions-catalog.htm You are here!! !